Gianluigi Buffon is the best goalkeeper in the history of football. Currently, he plays for Paris Saint-Germain, after being the captain and pillar of Juventus Football Club and the Italian National Team. Thanks to his sensational career and the ability to distinguish himself as a great man, he records almost 15 million followers on the main social media (Facebook, Twitter and Instagram). Gianluigi Buffon has chosen IQUII to define a solution to gather data and useful information, to optimize the future acquisition, fidelization and monetization strategies, capitalizing his social following, and establishing a more direct relationship with his fans, taking advantage of the potential offered by modern technologies, enhancing his image and the one of his sponsors. the monetization activities’ efficacy on digital channels is potentially improvable. 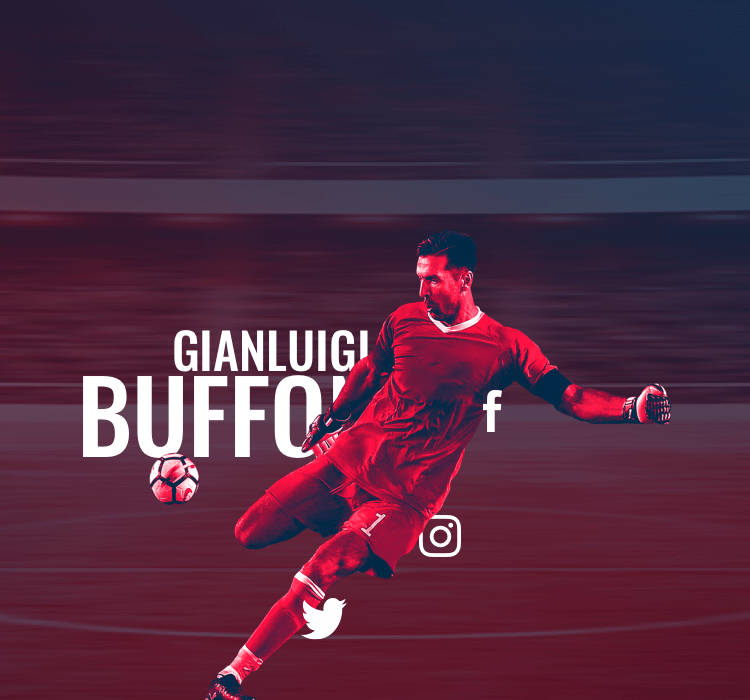 The identified tool to catch the opportunities deriving from the strong and weak points is a Sport Platform developed to turn Gianluigi Buffon into a proper brand. 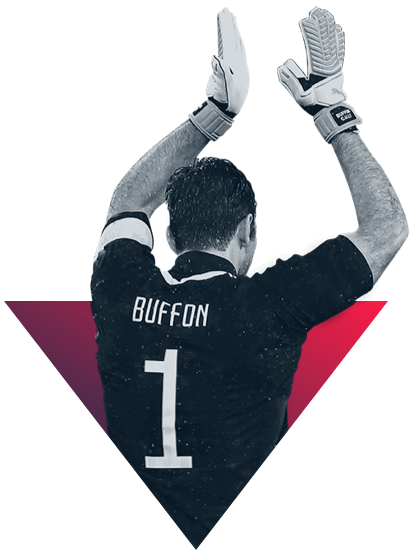 The Sport Platform, based on the own framework PlayerXP, has been customised under the graphic and content standpoints, following the client’s indications and needs, keeping the framework original structure with the integration of some ad hoc sections, to offer Gianluigi Buffon’s fans a tool which is easy and quick to use, for an exclusive relationship with the Italian champion. Ten days after the launch, the numbers are significant. The landing page for the launch of the app, has been visited approximately 45K times, proving an effective communication strategy. 10K are the users who downloaded the app, with the 50% of them who registered too. The application reached the 3rd place in the iOS sport free apps chart, and the 10th place in the Android one, together with the 1st place in the Google Play trending apps section. 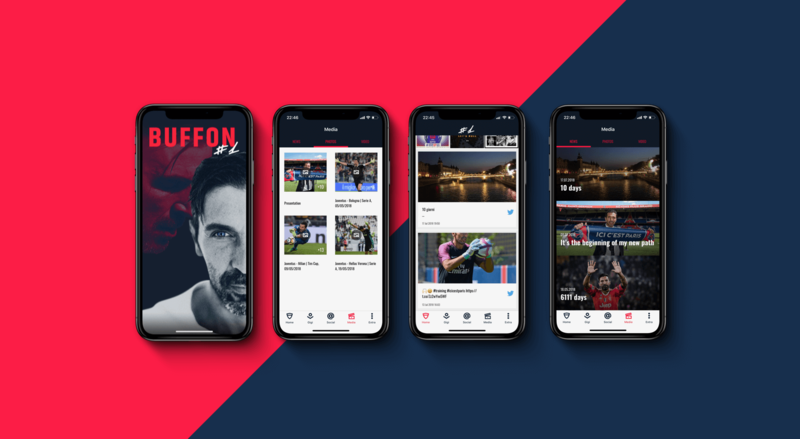 Thanks to his new Official App, with a dedicated platform and a strongly integrated strategy, Gianluigi Buffon can start a Digital Transformation path to plan new and even more targeted and widespread fanbase activation methods, and, in the same time, to acquire precious data to monetize. 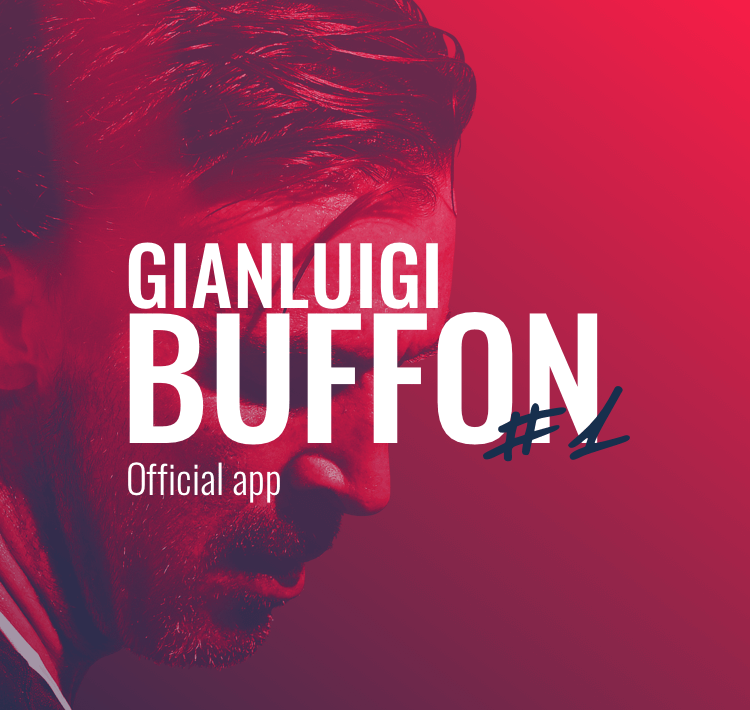 Discover the Gianluigi Buffon Official App! Join the Gigi’s community! The app is available on all the iOS and Android devices!